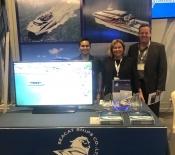 If ever there was an example of using the best of Thailand and the best of Australia to produce a world-leading product, you’d have to look no further than the team at SeaCat Ships Co Ltd, led by director Paul Birgan. 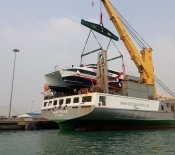 Tucked away in an unassuming production facility at Ocean Marina just south of Pattaya, the team of Thai and Australian workers are able to produce state-of-the-art aluminium catamarans ranging from six meters for eight passengers, to an impressive 42 meters capable of carrying 440 passengers. 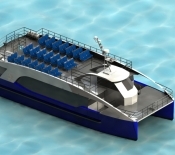 These are serious ships, whether it be for luxury cruising, fast-ferry operations or demanding commercial applications. The SeaCat Ships story of setting up shop in Thailand is familiar one. Facing a shrinking market in Australia, the team at SeaCat’s saw little option other than to expand their market offshore. After evaluating options for an Asian operational base, Thailand came out on top. Mostly due to a combination of its proximity to Asian growth markets, quality labour force and generous Board of Investment incentives. The Ikea comparison soon ends, however, when it comes to assembly, this is not a do-it-yourself job. 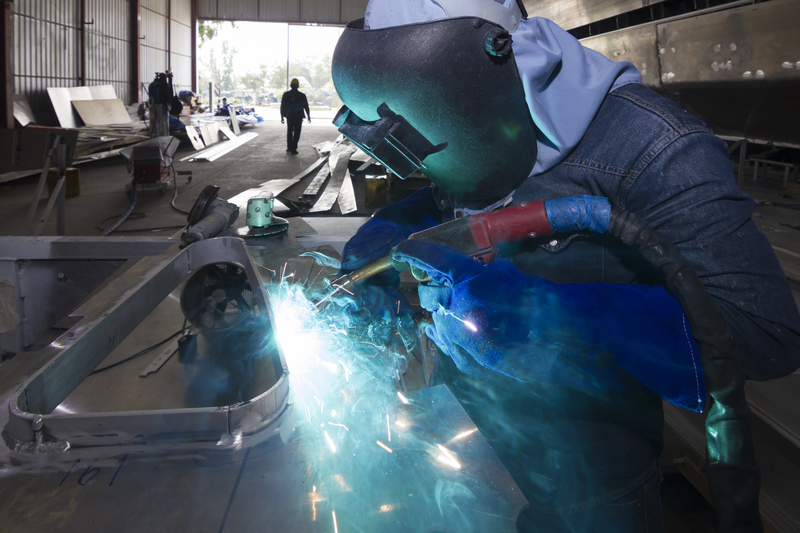 In fact, fabrication is where Thai skills (and its cheaper labour force) come to the forefront. Assembly in Thailand occurs under the watchful eye of Paul’s brother, Murray Birgan (Project Manager) and other Australian and expat tradesmen. 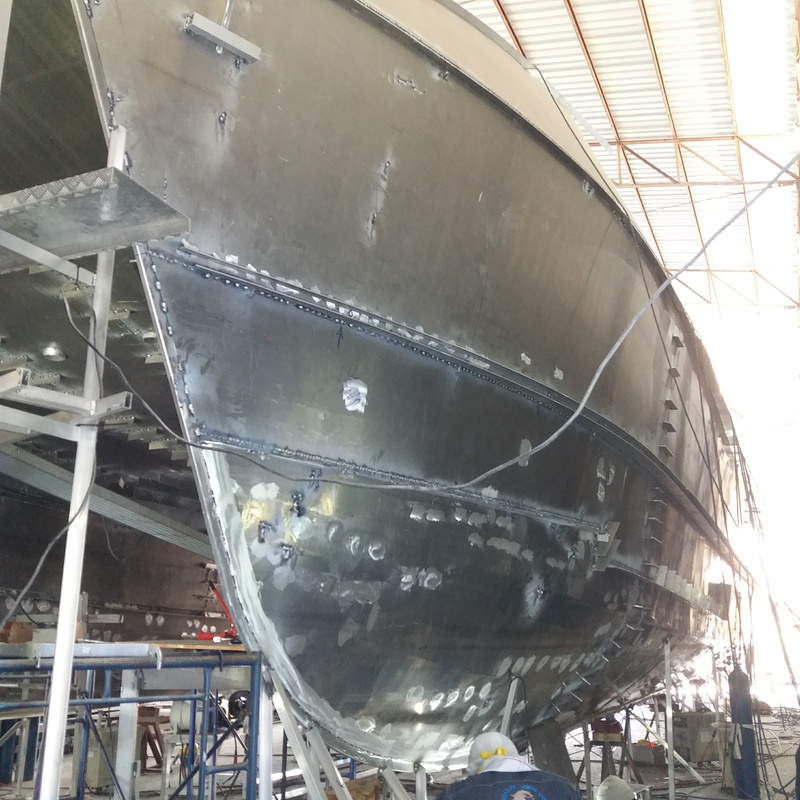 With decades of boat-building experience between them, they are passing their skill set onto their Thai staff, manny of the which already had experience in aluminium fabrication and were quick to pick-up on the specialised requirements of SeaCat Ships. The Australian trade based production team credit the foundation of their success to vocational training in Australia’s TAFE system. 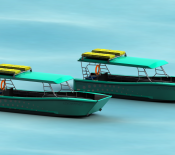 SeaCat’s have 4 expatriates, 5o Thai staff and a further 20-30 parttime Thai subcontractors. And any new contracts here are certainly good news for Australian workers. Paul estimates there are at least 20 Australian companies producing components for his ships, with millions of dollars of work and many jobs generated in Australia. Importing the highest quality products from around the world duty free. Export of vessels duty free. Thailand thus became not just a production base, but a strategic launching pad for reaching into regional and global markets. The high-performance vessels produced by SeaCat’s are truly a Thai-Australia endeavour. 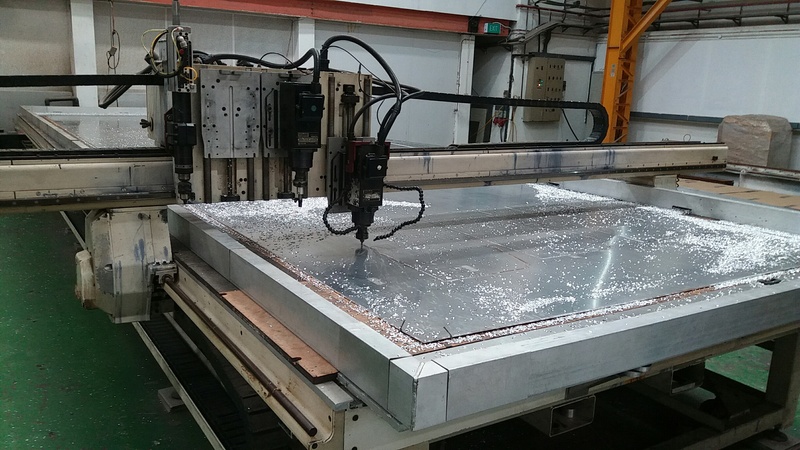 When all the aluminium components are ready, they are loaded into shipping containers as a ready-to-assemble kit – similar to a piece of Ikea furniture – and sent to Thailand.